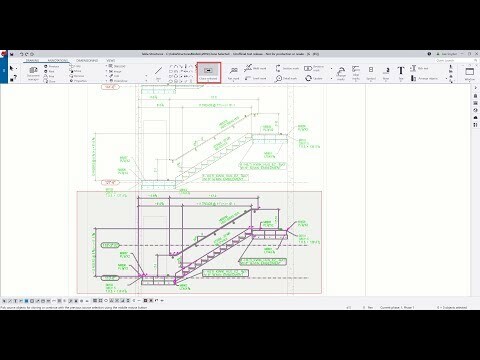 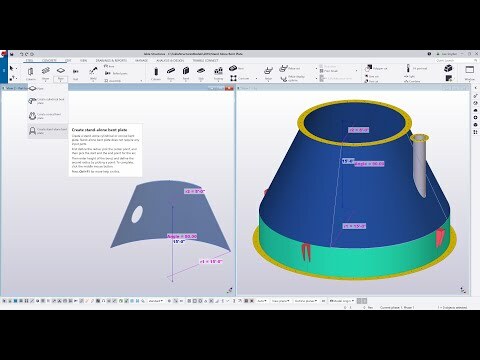 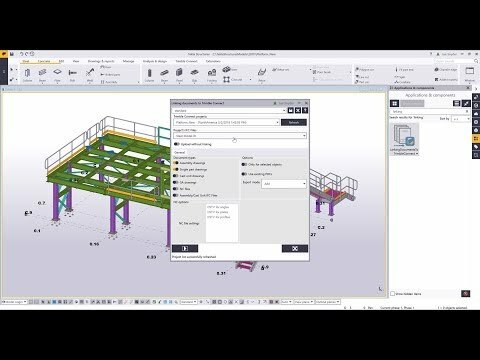 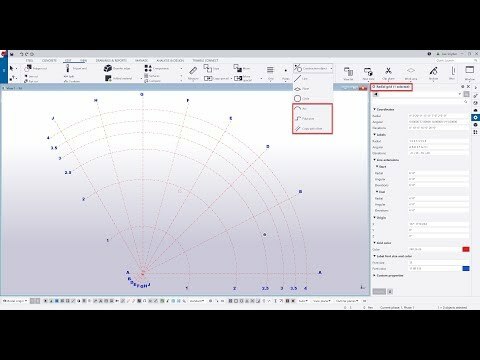 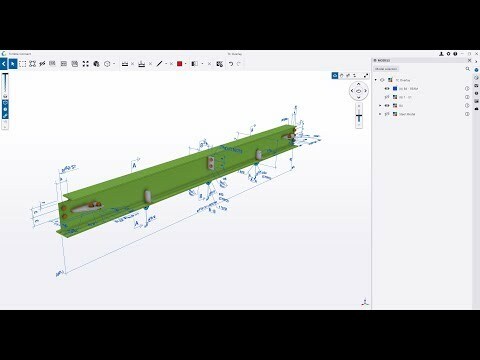 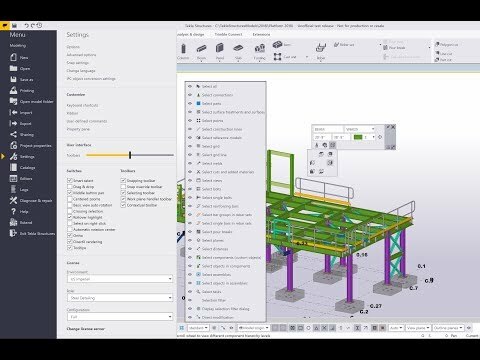 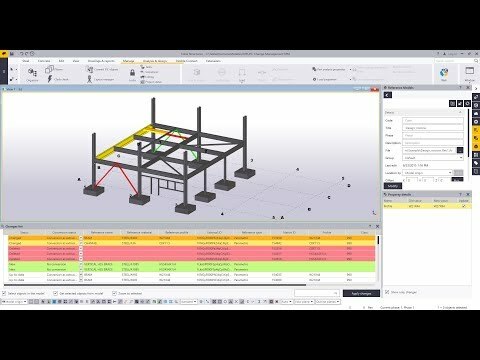 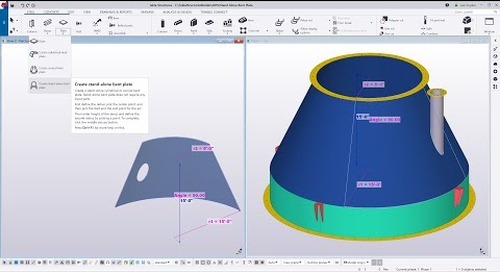 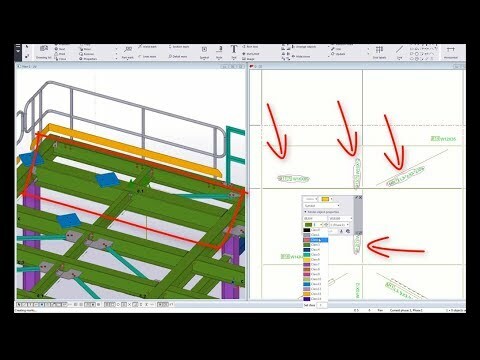 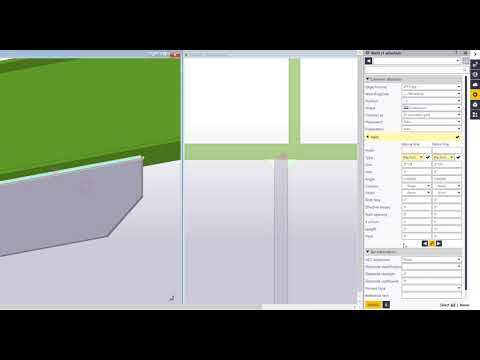 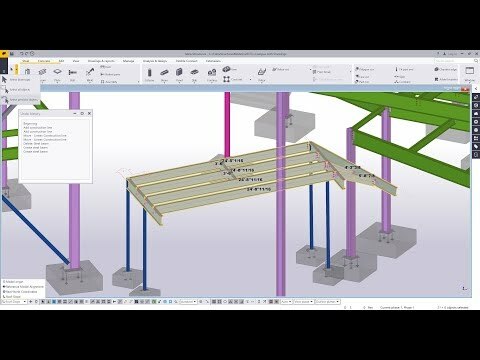 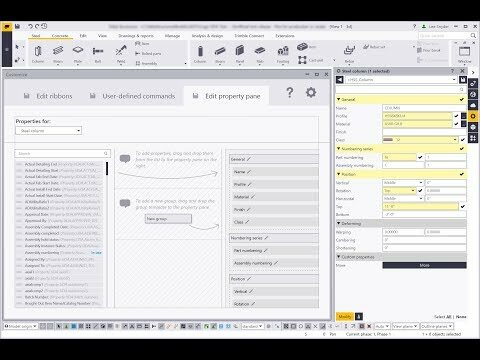 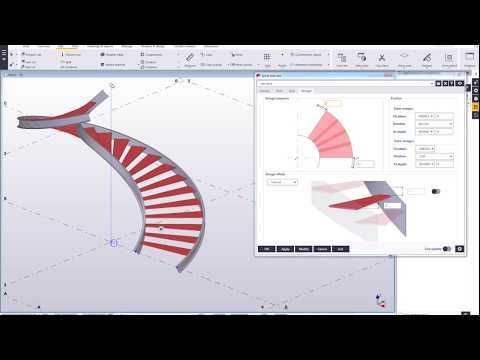 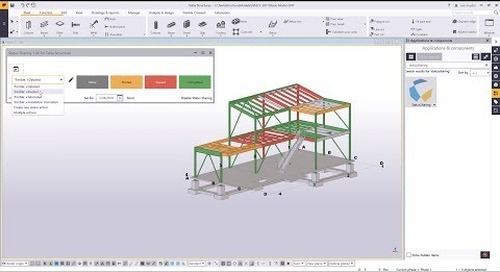 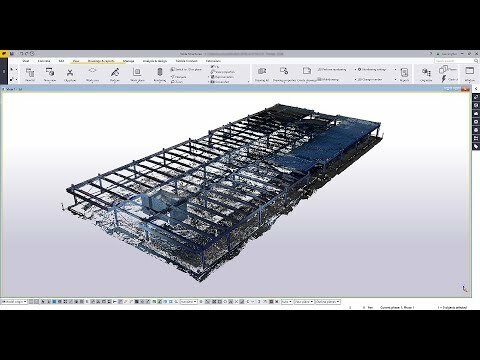 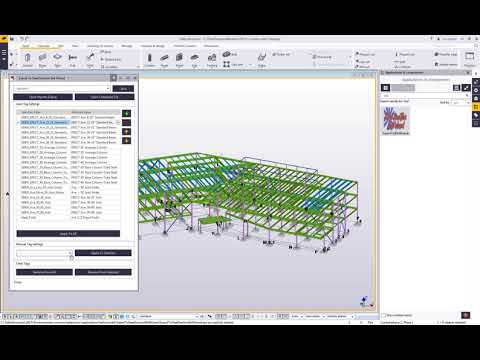 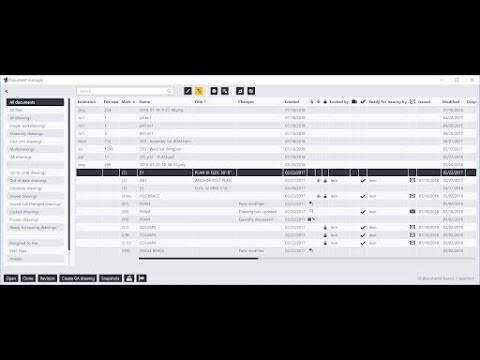 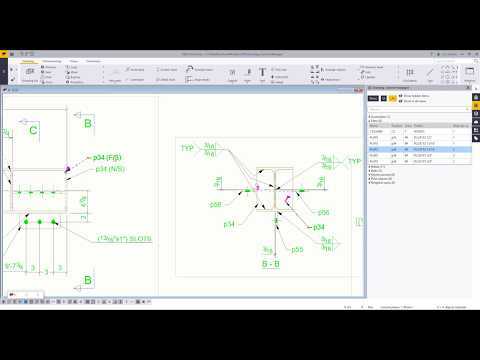 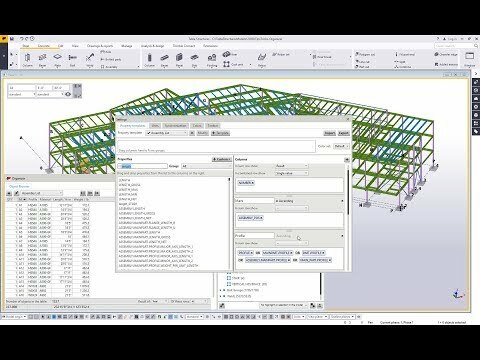 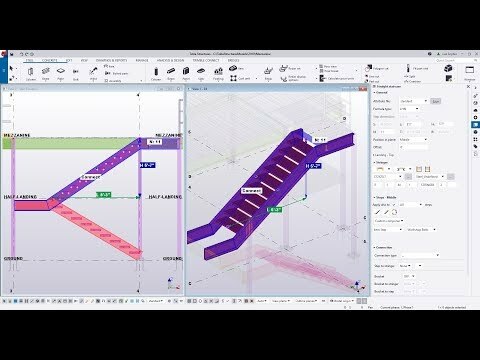 This video shows a new feature that allows you to insert a bolt into the model without creating a hole in the object(s) it's bolting through. 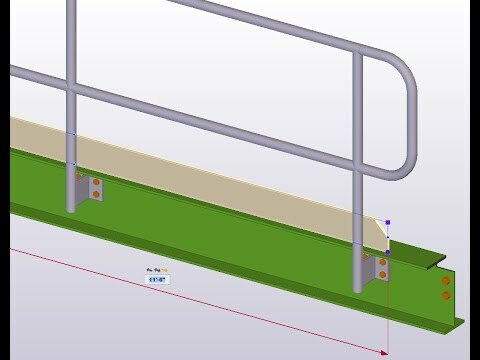 For example, you could insert screws that will be installed on-site or bolt through objects that already have pre-drilled holes. 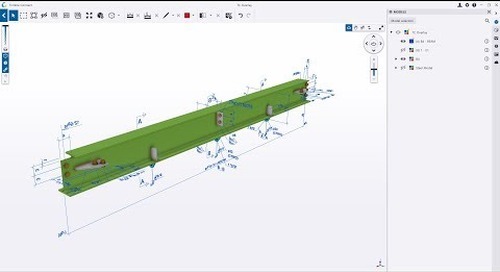 This means that your piece marks will stay the same but allow you to insert bolts into the model for accurate reporting of quantities.